PERTH-Bayswater Rugby Union Club junior coach Graham Parkinson says his “surprise” volunteer of the year nomination reflects the good work of volunteers in the WA rugby community. The Morley resident and father of three (37), who coached two under-10s teams this season, was among five finalists for the HSBC Volunteer of the Year. Parkinson has been a volunteer at WA’s oldest rugby club for six years and often served as a referee on game days. Parkinson said it was nice to be nominated for the award but he was just one of a large group of volunteers. 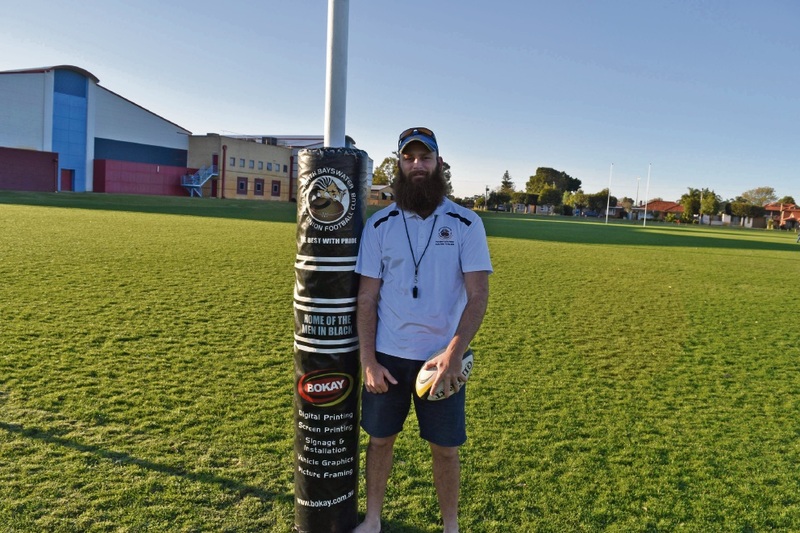 “In terms of the volunteer award, it is a fantastic recognition but there are lots of people within the Perth-Bayswater rugby community including Western Force and Rugby WA,” he said. The Perth-Bayswater committee member said he enjoyed coaching juniors to become more than just talented rugby players. “A lot of my focus is on the younger ones but seeing the wave that is coming through of young kids that play rugby here, the talent and the skill base has increased,” he said. He said his three sons play at the club and he wanted them to embrace the opportunity of being in a team environment. “No one in our family has ever been an elite rugby player or anything along those lines… we have all played it… mostly for the enjoyment to be a part of it; the camaraderie and the idea of having a good game of rugby with a bunch of mates and having a beer afterwards,” he said. Winners receive their award at the John Eales Medal night on October 27 and the winner from each category would receives a grant for their local club or school to improve facilities and services.